Fannie Pierce was an 88 year old woman who had lived with us for 25 years. One day she came to the office to request that someone from maintenance come to her apartment. Her concern was that we test her apartment for carbon monoxide. Puzzled, I asked her why she was concerned about that. 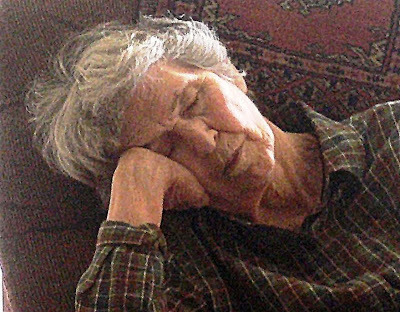 She said that every time she sat down on her sofa, she went to sleep.